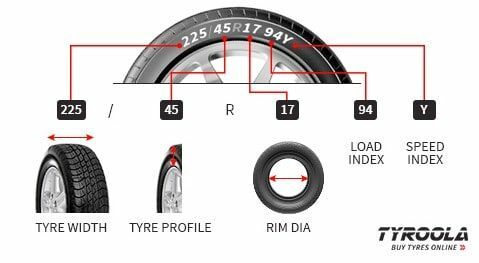 The Bridgestone Turanza ER300 provides a perfect balance of stability and high performance to optimize driving pleasure. Advanced tread technology and high strength construction combine to deliver outstanding steering ability and control in all conditions. A unique groove design enhances water dispersion for efficient, quiet and smooth performance in the wet . With excellent stability and improved steering response to allow you to safely power through the harshest conditions. 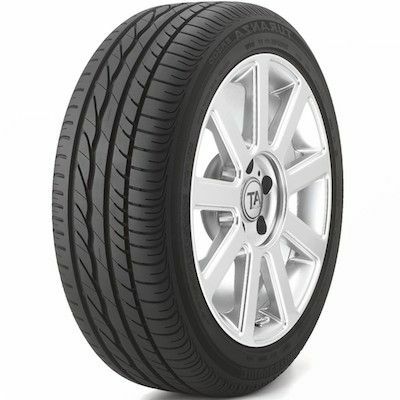 Bridgestone Turanza ER300 is an executive tourer, and comes as a run flat option in some sizes.